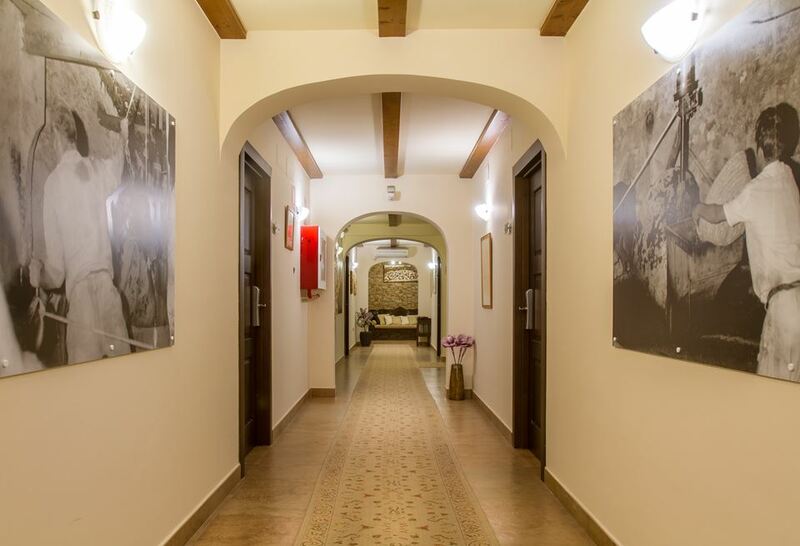 Hotel Tossal d’Altea was created by restoring an old Altean farmhouse that was built over 300 years ago. The farmhouse was originally dedicated to the exploitation of vineyards. But it was later converted into an olive oil mill to manage a plantation of olive trees, carob trees and almond trees. 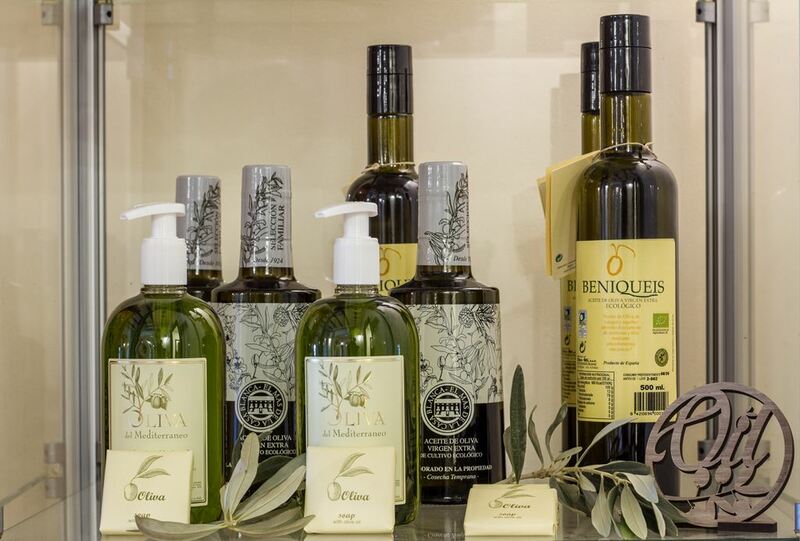 The installation was then run by the Guillem family for the production of olive oil. 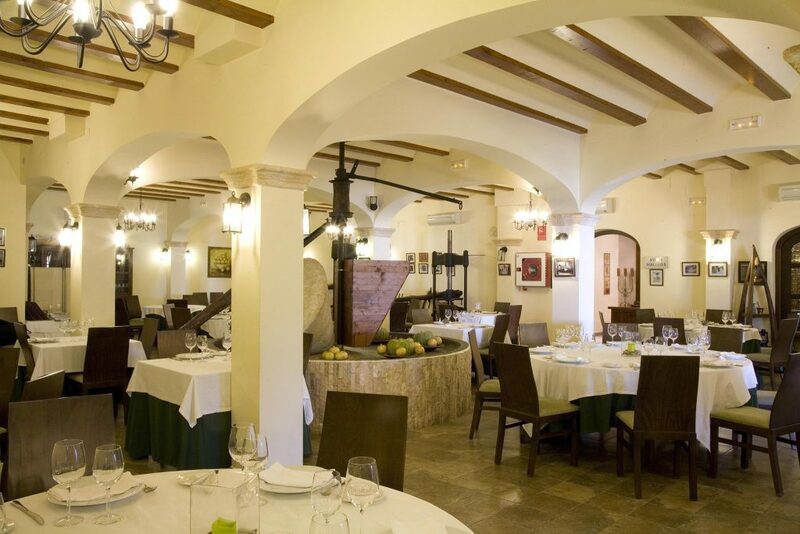 At that time, these estates played a key role in the agricultural economy of the region of Altea. Tradition. It has been renovated respecting these features; following marked parameters combining its current lucid facet and paying special attention to its antiques. With the passage of time and lack of use, the building had fallen into a sad state of repair; and needed to be completely restored. 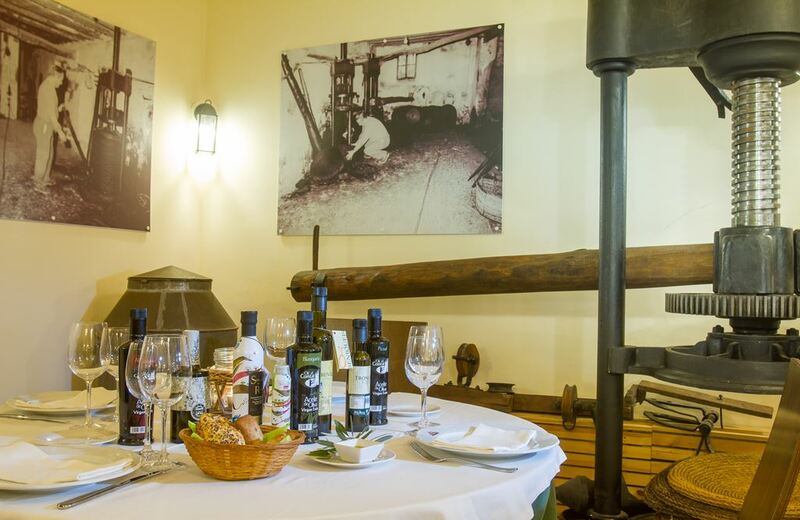 Our idea was to convert it into a hotel which would retain some of the most typical features of an olive oil mill. 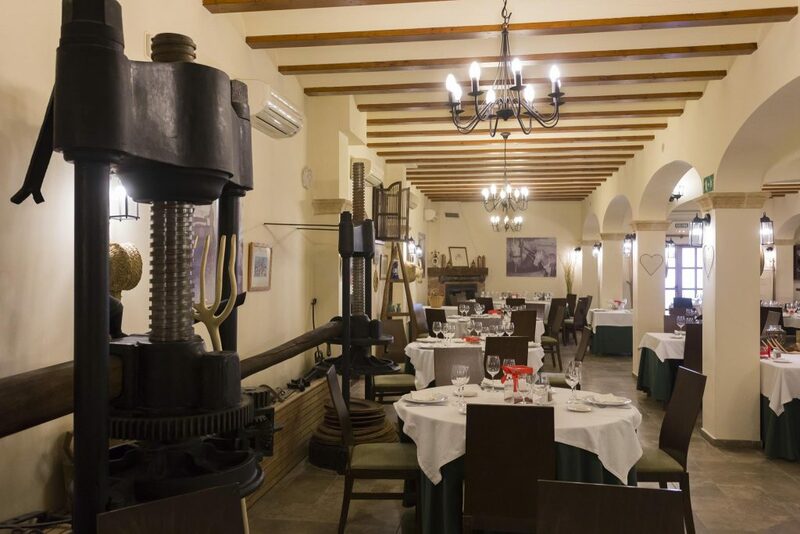 The middle of the main dining room has a roller mill with its typical cylindrical stone mill, and two restored presses as a symbol of the tools which were used by our ancestors. In this way, tradition and modern life go hand in hand. 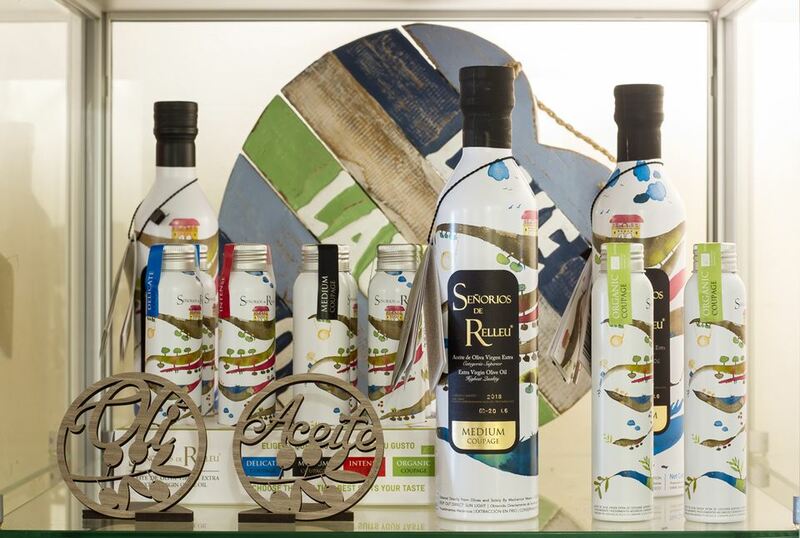 As a tribute to our rural origin and just as a vindication of the culture of olive oil, each year the Hotel celebrates an Olive Oil Festival. 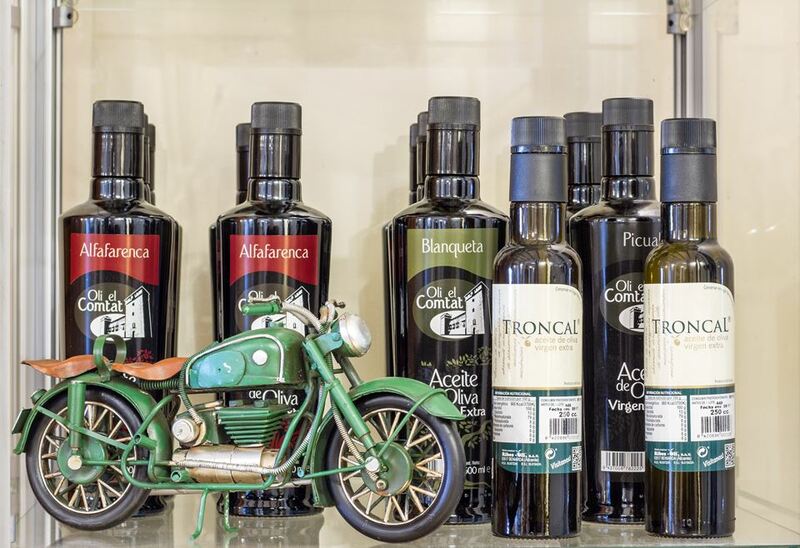 Tasting selected olive oils; a conference of an oil guest; and a special dinner menu.